This week, Engine Shed played host to a speed networking event for 14-18 year olds interested in finding out more about the creative and digital sector. Digital Cities 2018 is a week-long programme of free, inspirational learning and networking opportunities aimed at developing the skills of both the current and next generation of content makers working in the creative industries. 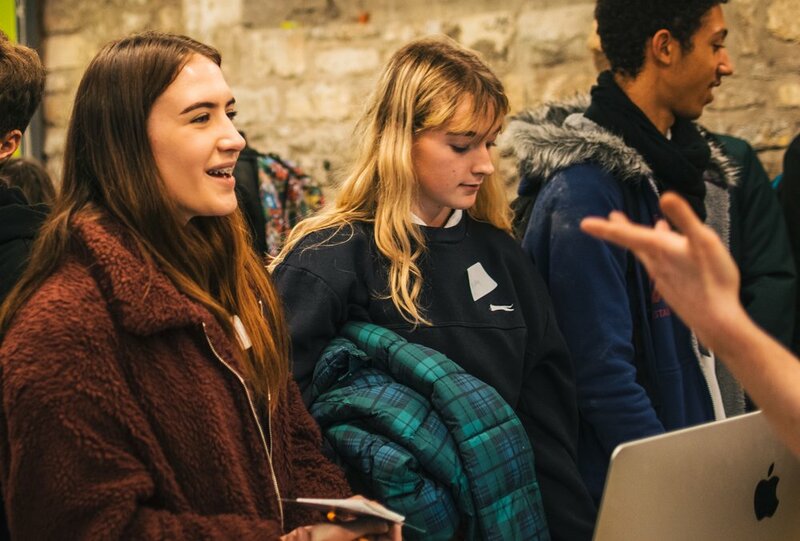 With a big push around new talent for 2018, boomsatsuma and Bristol WORKS teamed up to create a bespoke event aimed purely at young people under 18. Hoping to inspire and inform the next creative workforce, the speed networking event saw 70 young people move around the space engaging with 16 different volunteer professionals from across the the sector. The volunteers informed the small groups about who they are, what they do and how they got there. Showcasing examples of their work and the technologies they use, the young people were then able to ask questions and seek opportunities to engage further.  Bristol 24/7, This is Now Agency, Icon Films, UWE VR, BBC Natural History, Calling the Shots, Rumpus Animation, One Big Circle, Crack Magazine, Halo, Zubr, Greymatter Sounds, BBC Post Production and BBC Academy all generously offered their time. We also had several freelancers in attendance: DOP, Bash Malik, Drone Pilot, James Johnston and Producer, Editor and Director, Juliette Russell. With the breadth of volunteers, the event was able to offer networking opportunities across Film and TV, Music, Games, VR, Animation, Journalism and Design. With young people coming from all over the region, the evening was a great success!